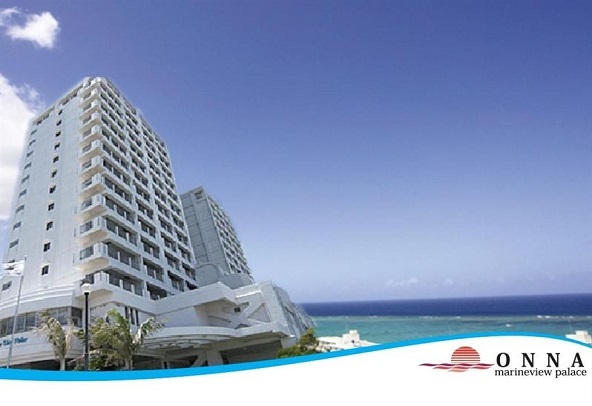 If what you're looking for is a conveniently located hotel in Okinawa, look no further than Onna Marine View Palace. From here, guests can enjoy easy access to all that the lively city has to offer. 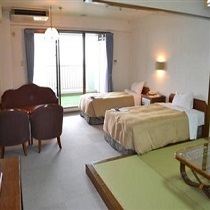 No less exceptional is the hotel's easy access to the city's myriad attractions and landmarks, such as Bios Hill, Ryukyumura, Manzamou. 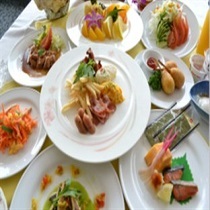 At Onna Marine View Palace, every effort is made to make guests feel comfortable. To do so, the hotel provides the best in services and amenities. This hotel offers numerous on-site facilities to satisfy even the most discerning guest. Step into one of 106 inviting rooms and escape the stresses of the day with a wide range of amenities such as television, shower, internet access – LAN, satellite/cable TV, desk. The complete list of recreational facilities is available at the hotel, including golf course (within 3 km), kids club, indoor pool, garden, spa. 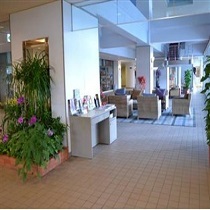 Onna Marine View Palace is an ideal place of stay for travelers seeking charm, comfort and convenience in Okinawa.